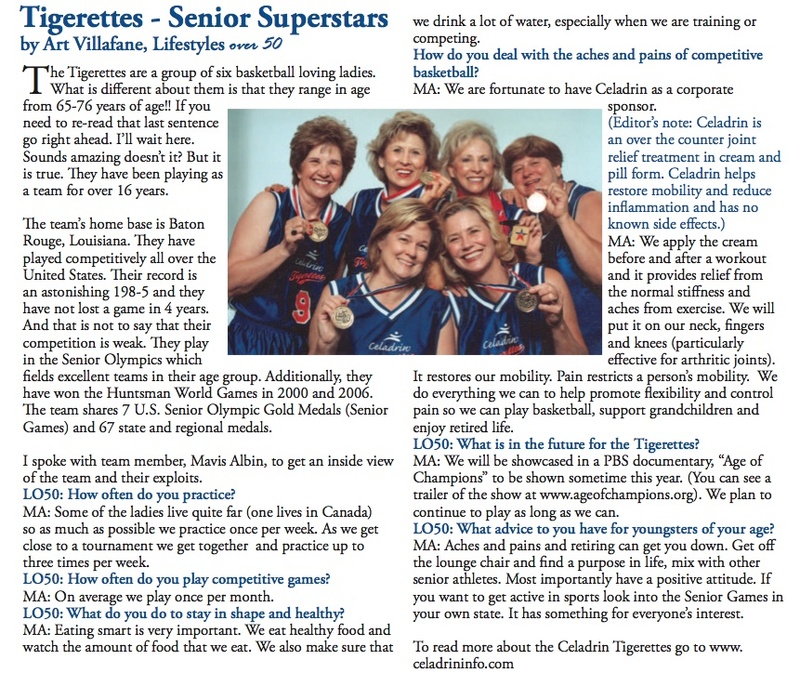 There may be no better way to prove the strength of a supplement than the story of the Celadrin Tigerettes. 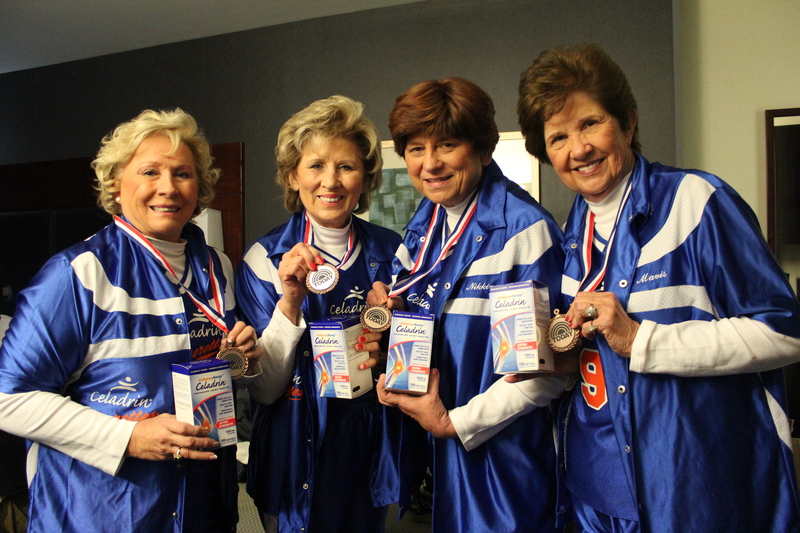 Not only do they have the winningest record (an astonishing 206-6) in the National Senior Games competition and seven Senior Olympic gold medals, they are the only team in the Senior Olympics to have had a corporate sponsor. 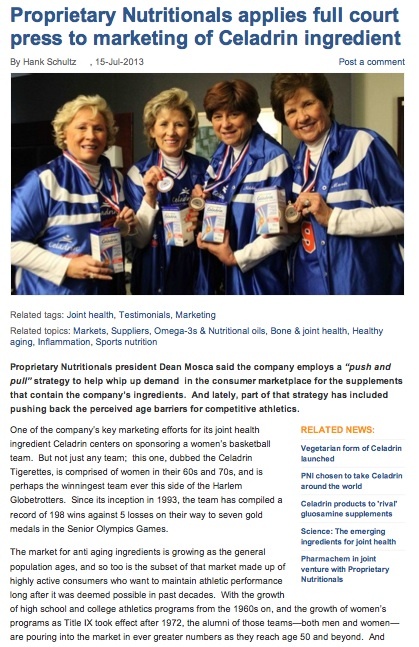 Proprietary Nutritional Ingredients (PNI) are makers of the natural ingredient called Celadrin that has been clinically proven to reduce pain, promote joint health and improve flexibility and mobility. 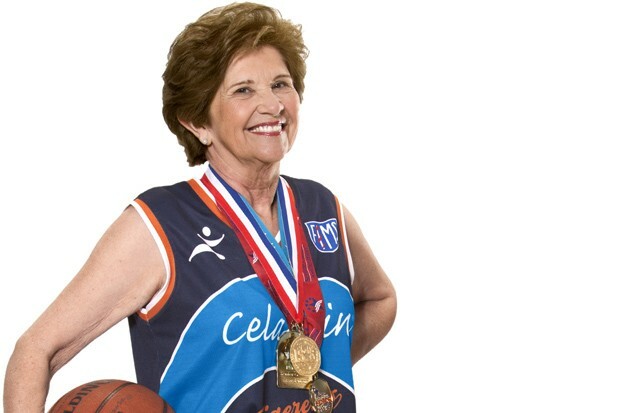 When PNI decided to sponsor the Tigerettes team, the women took their sponsor to the test and used Celadrin on and off the court. 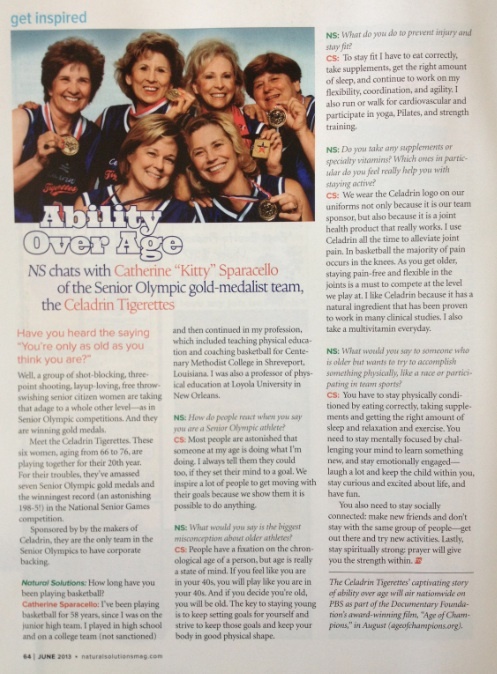 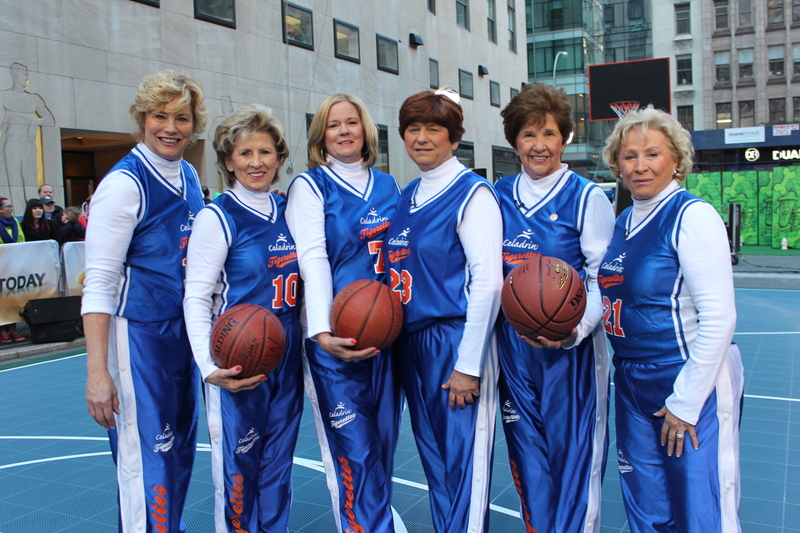 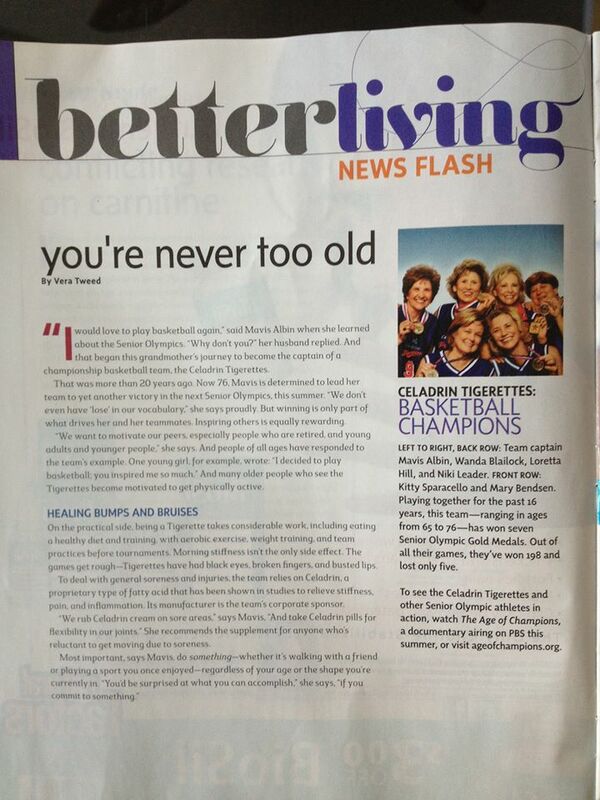 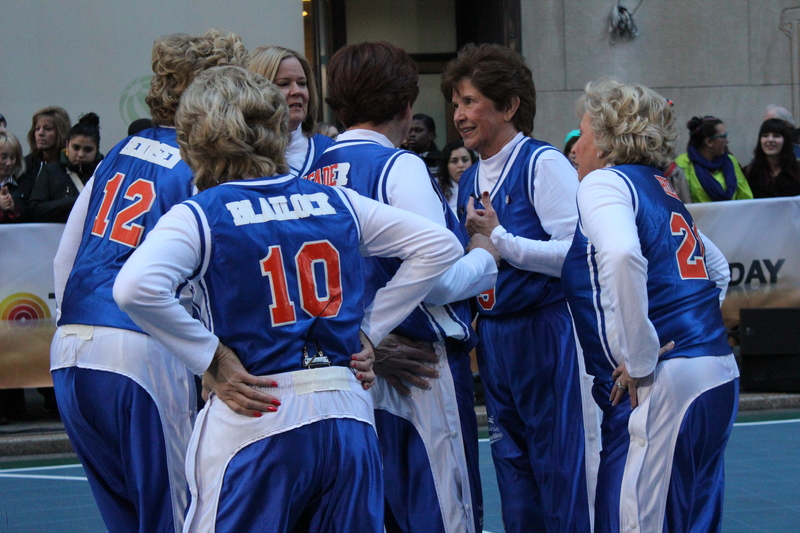 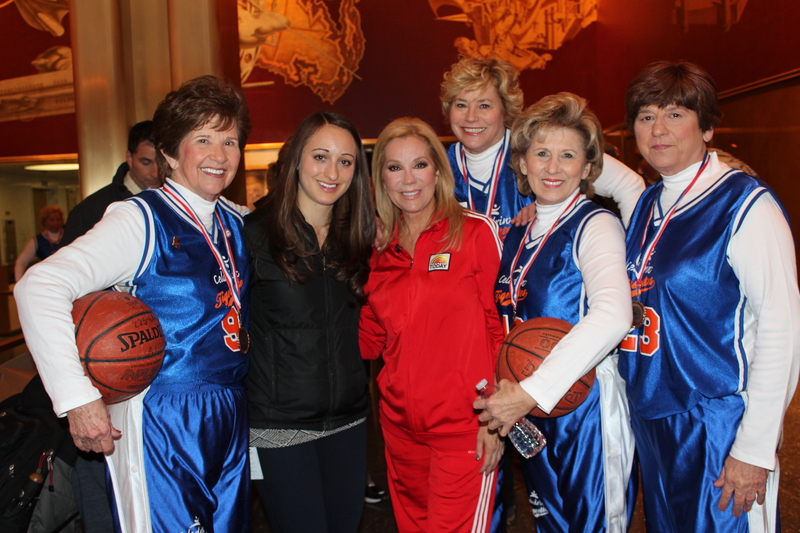 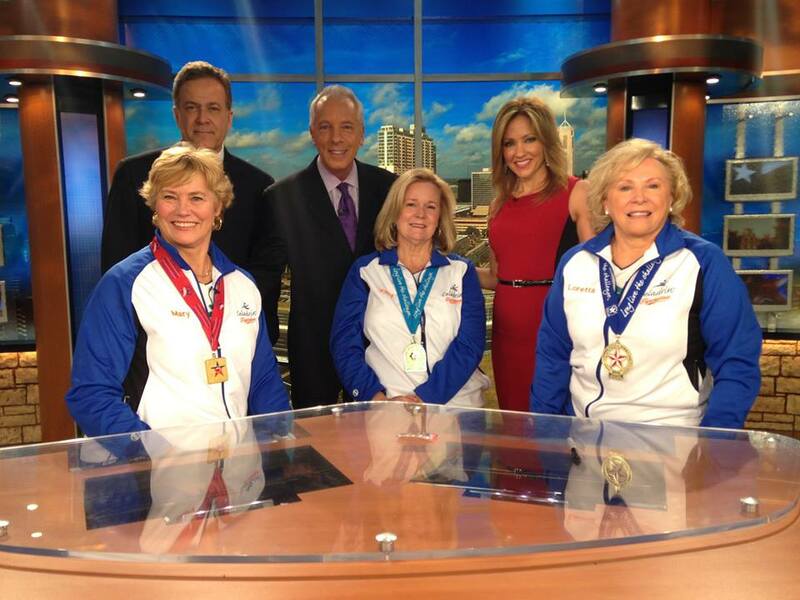 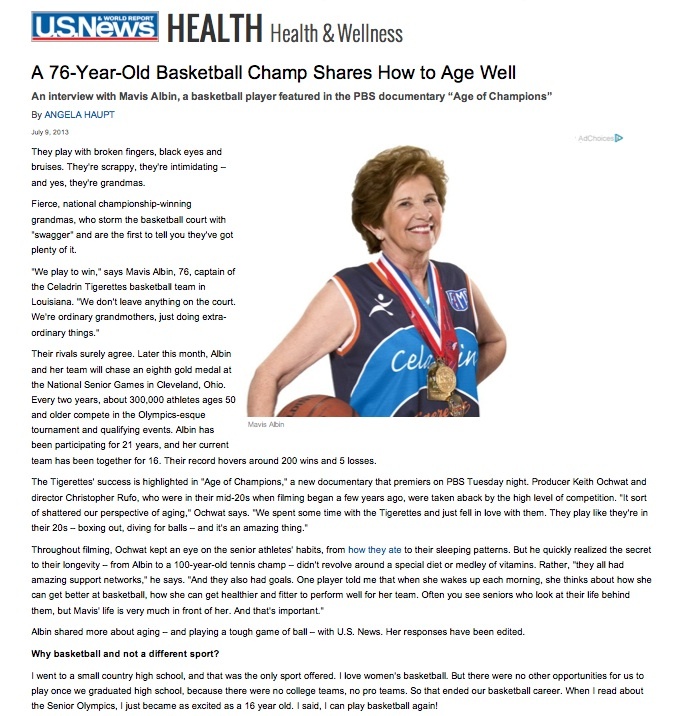 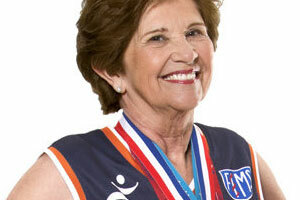 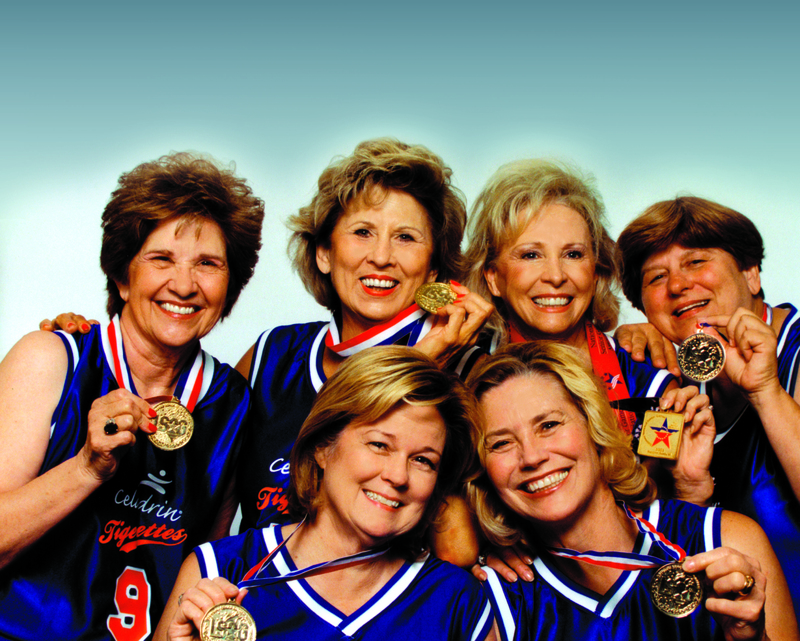 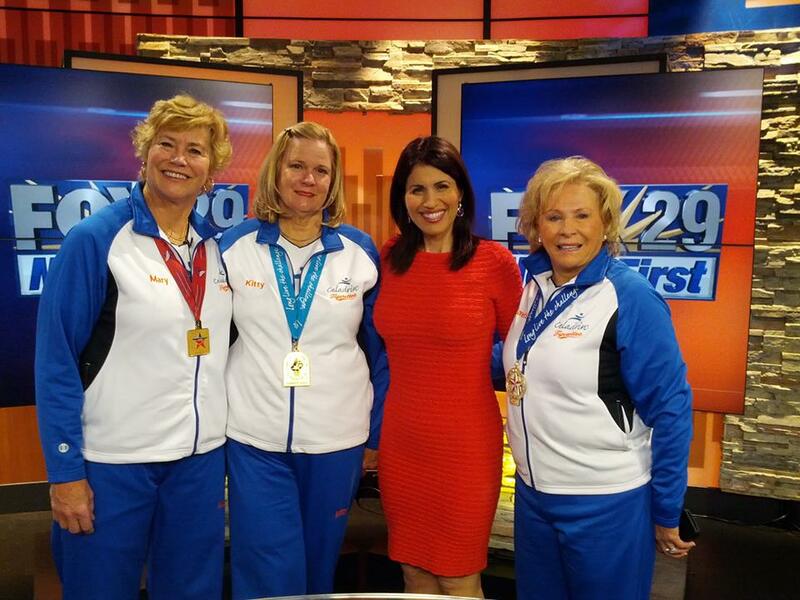 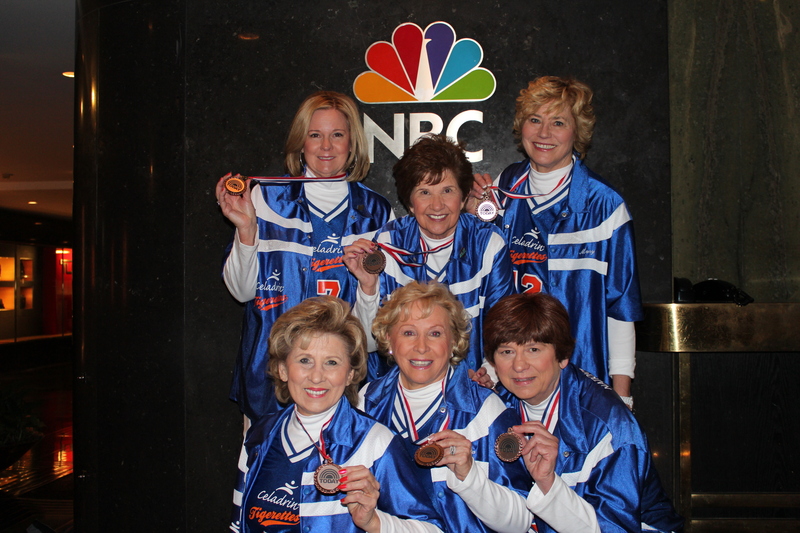 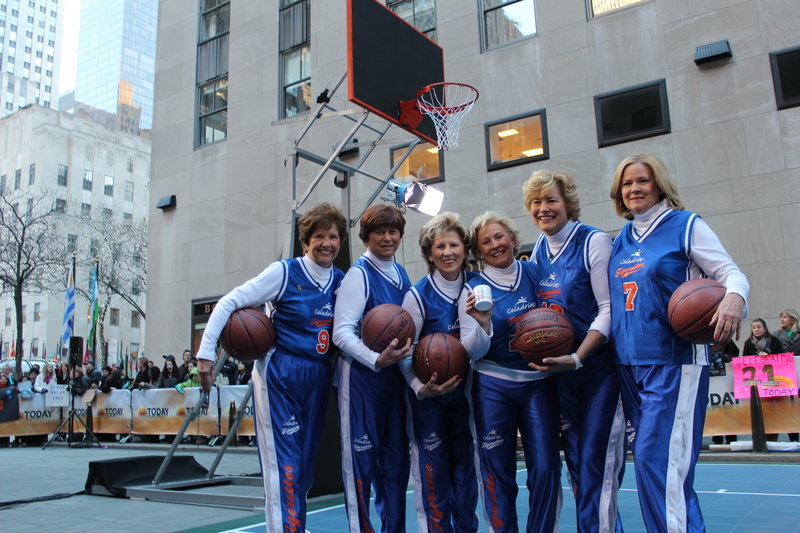 Mavis Albin (team captain), Loretta Hill, Nikki Leader, Wanda Blailock, Mary Bendsen and Catherine Sparacello range in age from 67 to 77, and have been undefeated for more than a decade since they started earning Senior Olympic gold in 1999. 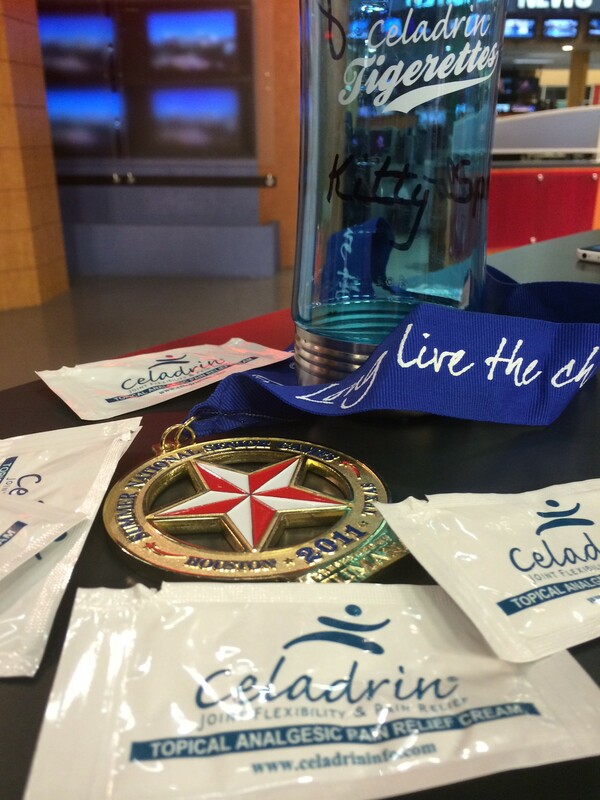 The team attributes much of their success to maintaining a healthy lifestyle that includes staying active, eating right and using supplements (and especially using Celadrin). 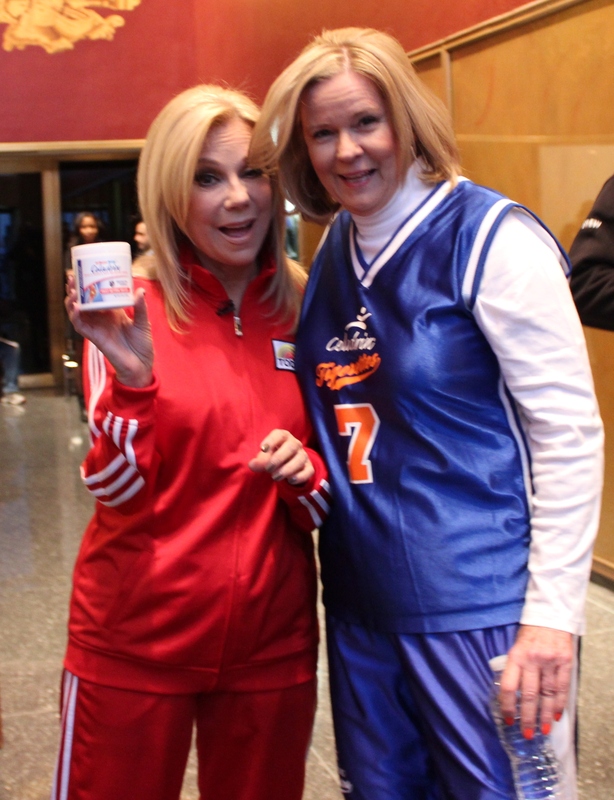 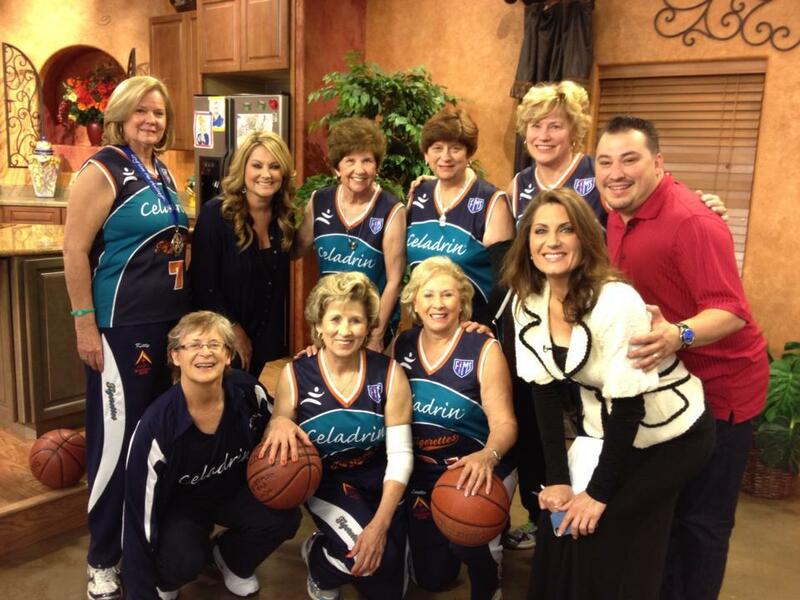 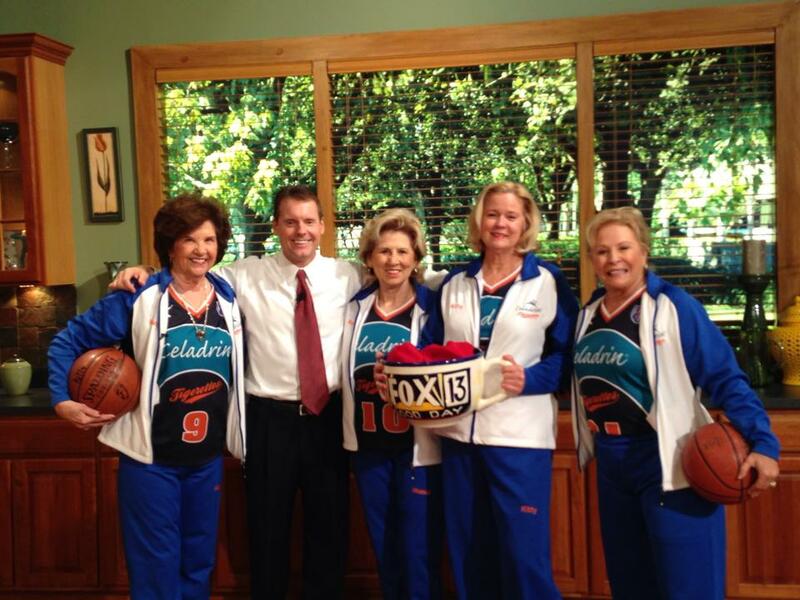 Pitch Publicity was hired to promote the Celadrin Tigerettes team through a multi-city publicity campaign and help the players not only inspire older and younger generations to stay active, but to also speak to the benefits of using their sponsor’s product, Celadrin, for better performance on and off the court. 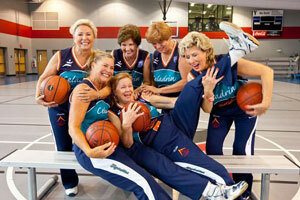 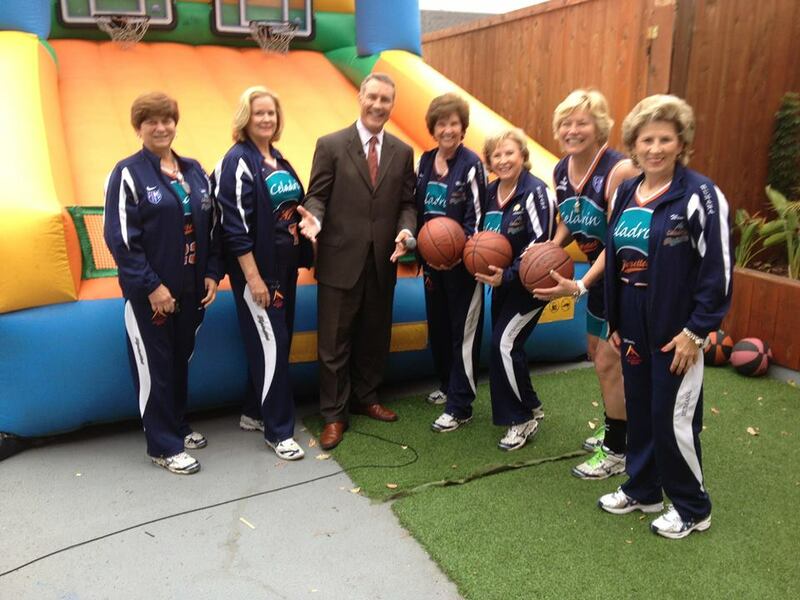 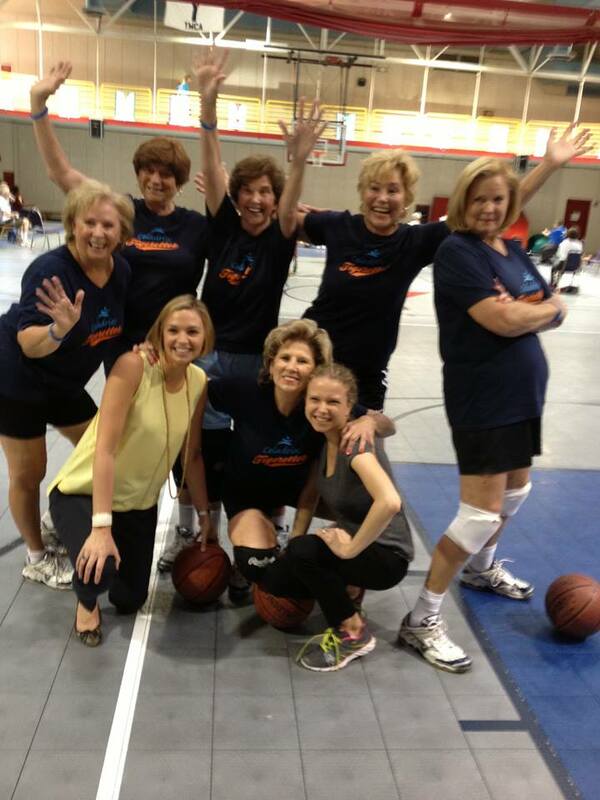 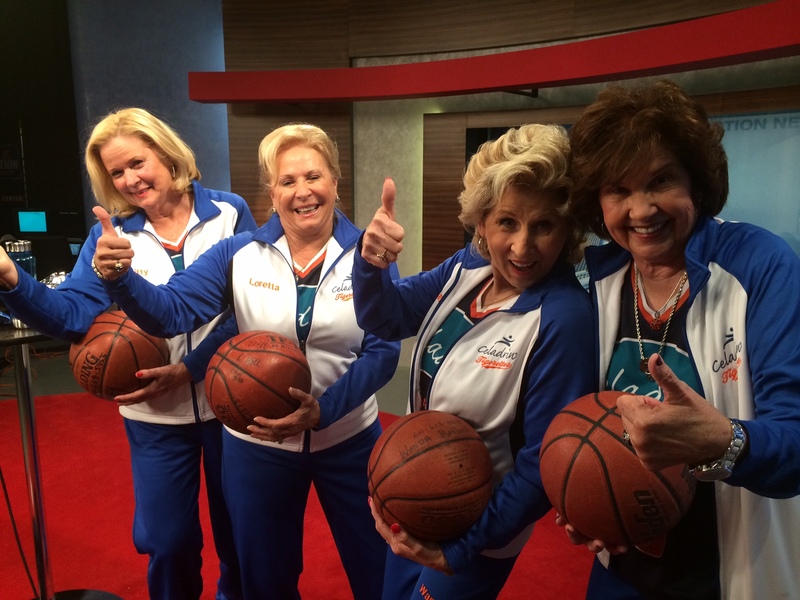 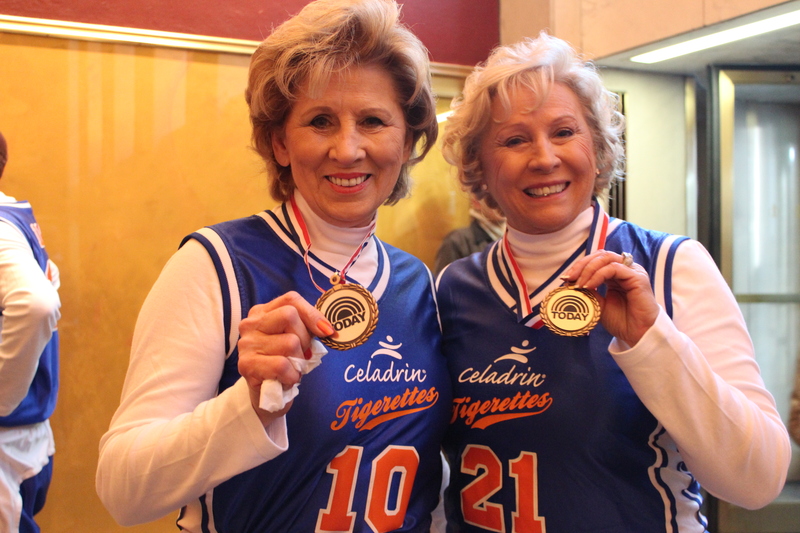 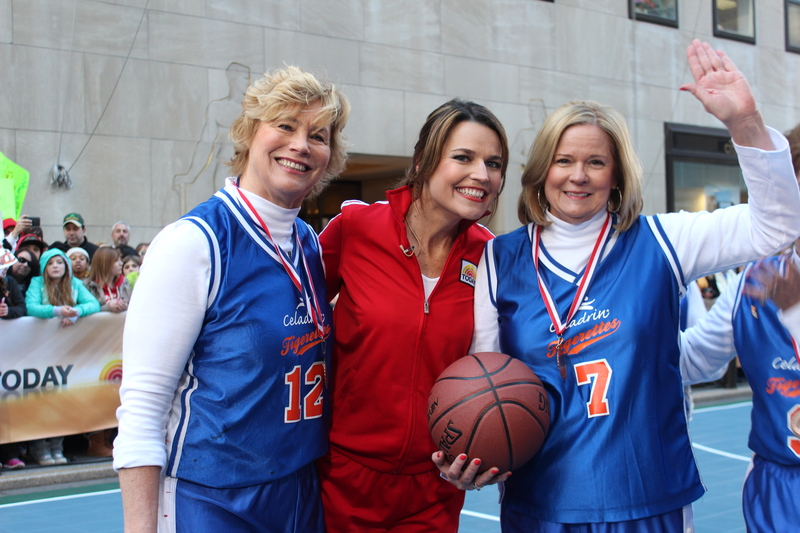 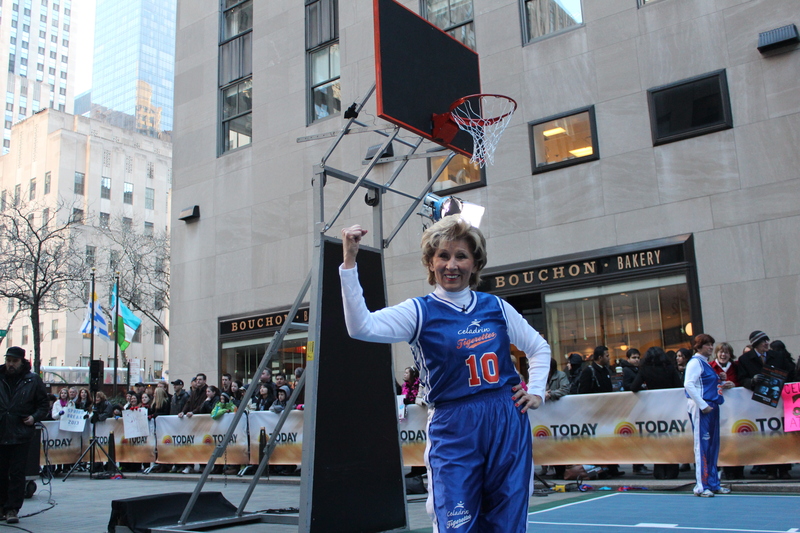 The Celadrin Tigerettes used their Southern charm, wit and fancy court maneuvers to win over members of the media who loved the story of the slam-dunk grandmas and how age could be conquered by staying active in sports. 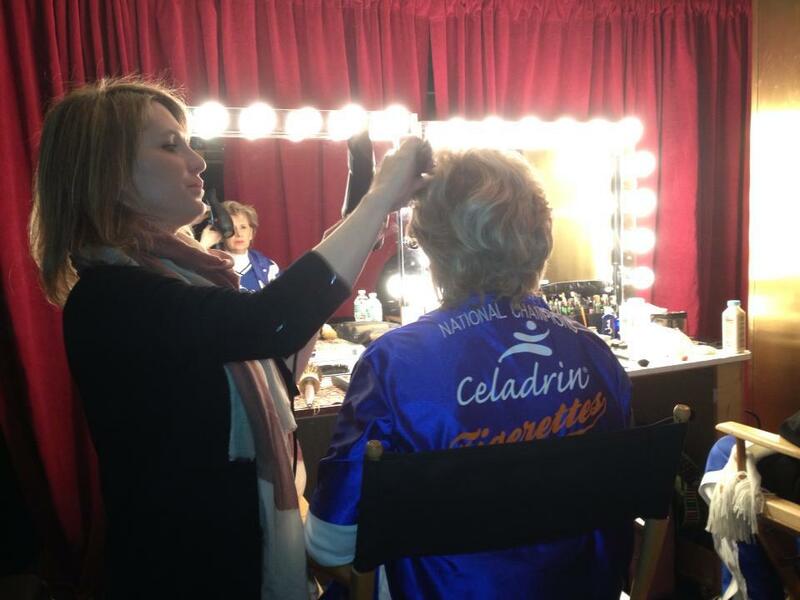 But this emotional and fun story, with lots of bells and whistles, also created on of the biggest challenges of the campaign, which was to make sure Celadrin was organically weaved into the story and to explain in the interviews how the team was using the supplement to improve performance. 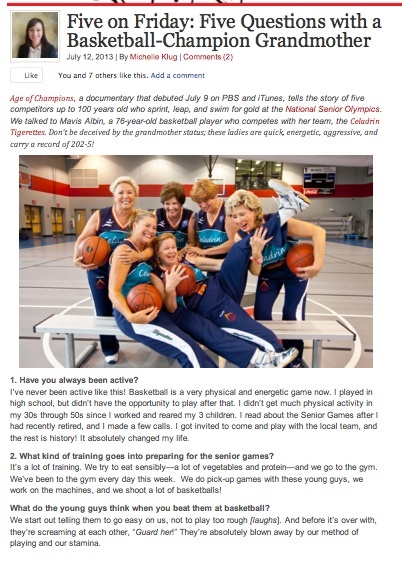 As the team toured around the country to Senior Games in San Diego, San Antonio, Tampa-St. Petersburg and Cleveland, Pitch Publicity lined up television, radio and print media appearances in the local media markets and also pitched the story to national outlets. 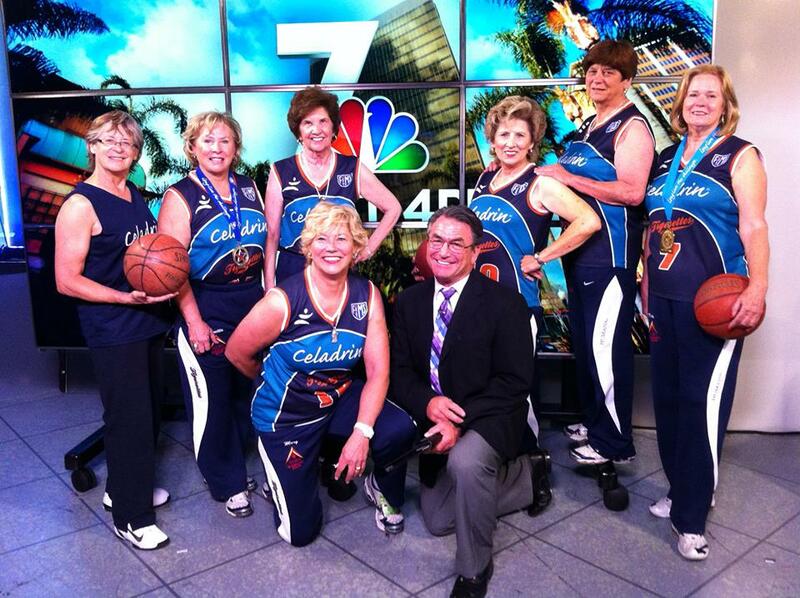 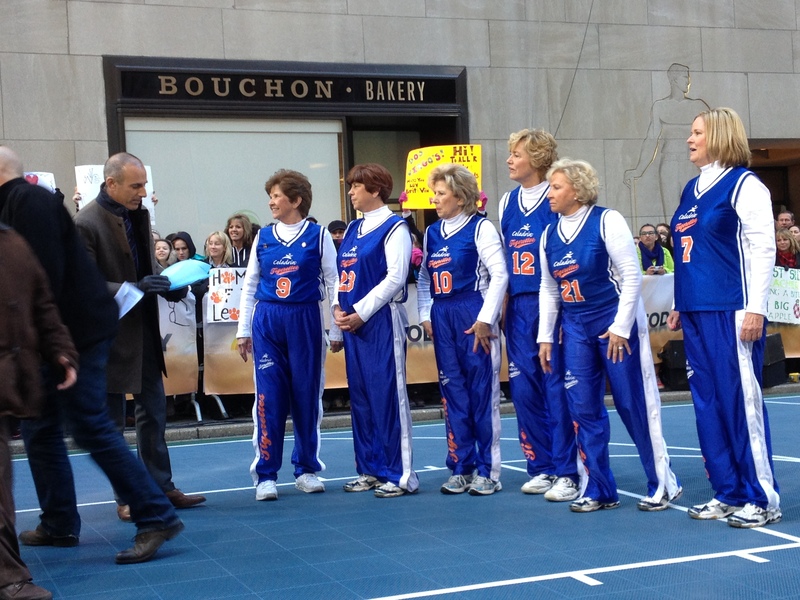 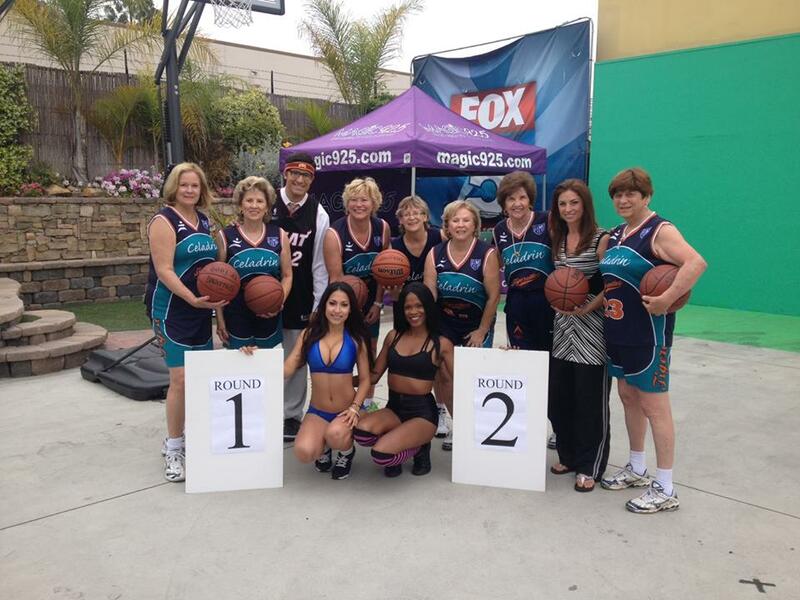 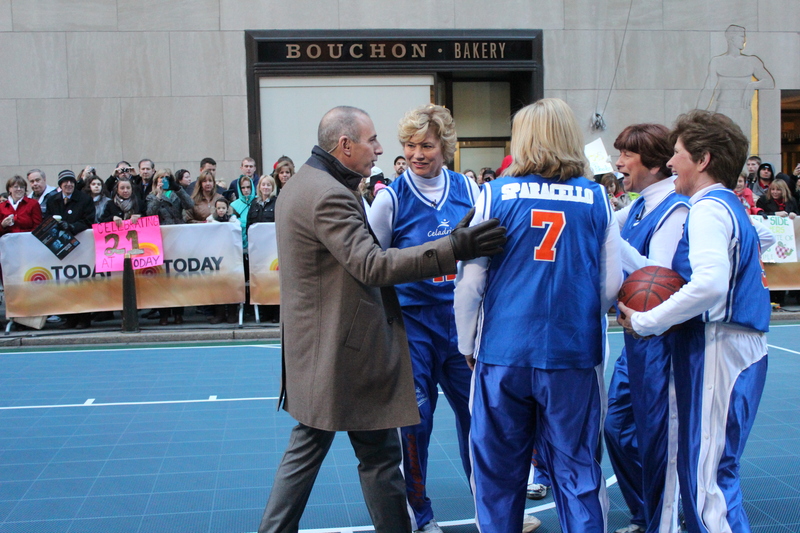 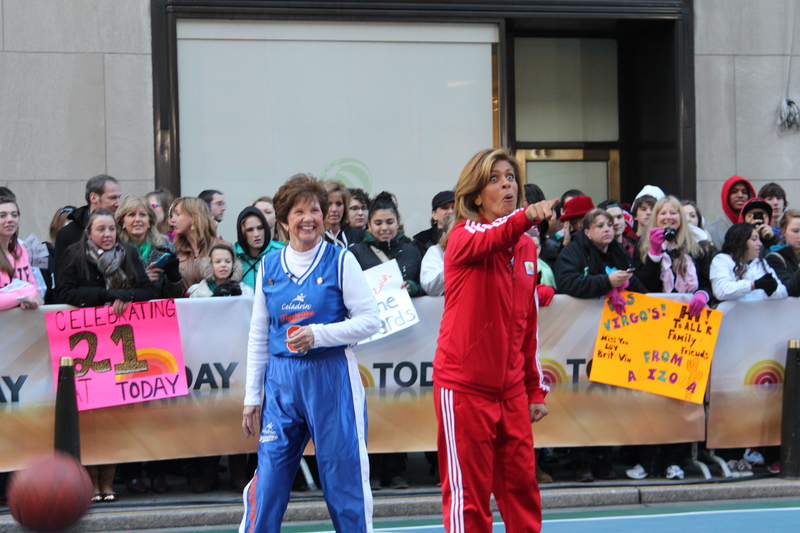 The ladies showed up to interviews with gym bags filled with basketballs, water bottles, and packets of topical Celadrin. 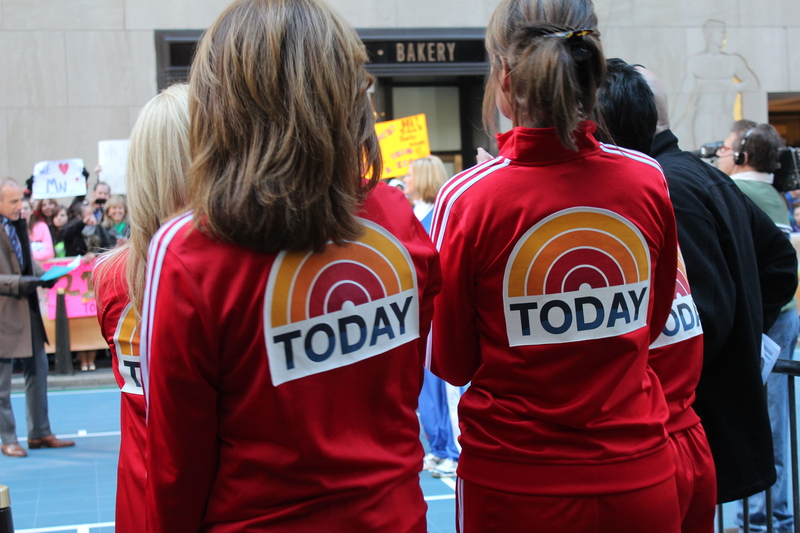 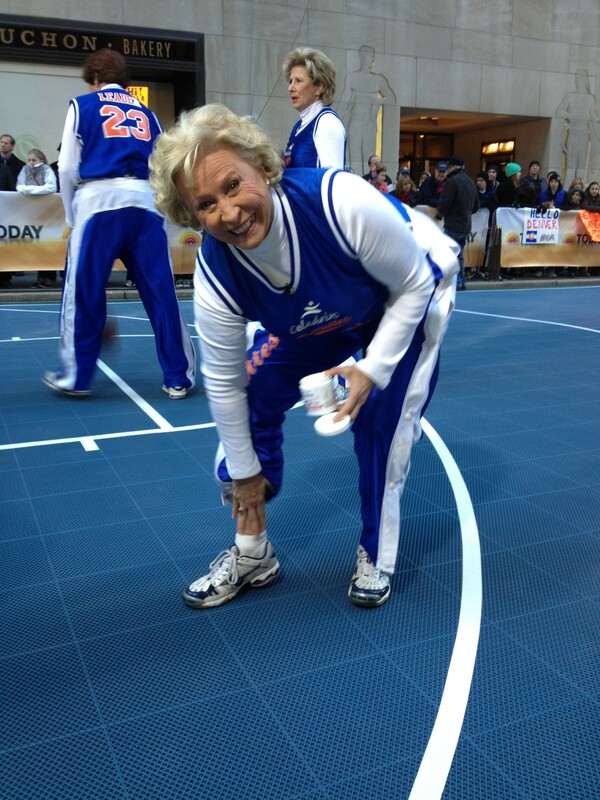 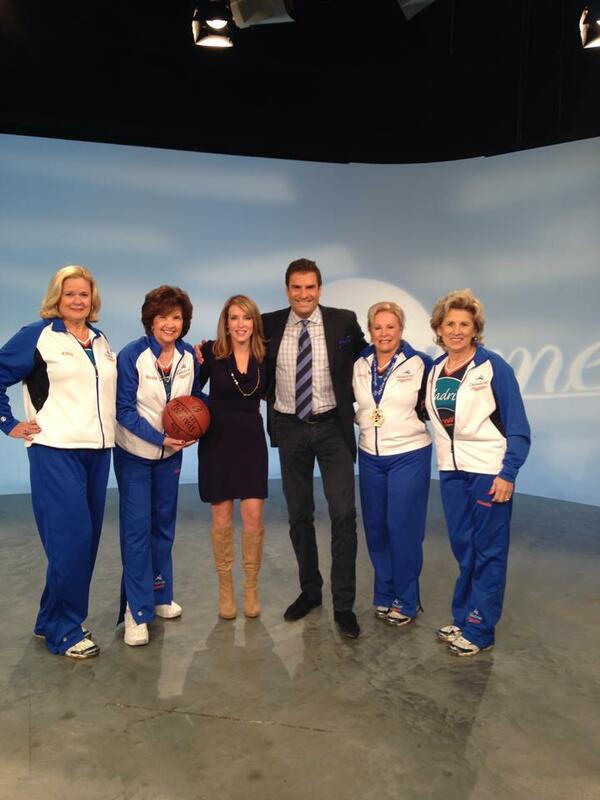 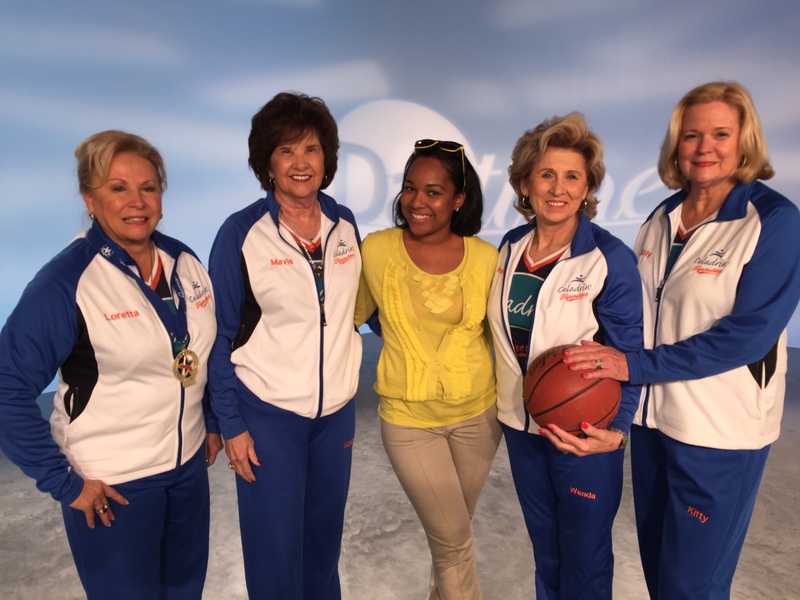 They challenged news teams to games, taught them drills and even invited them into their homes to tell the story of how they stay active and pain free in their senior years. 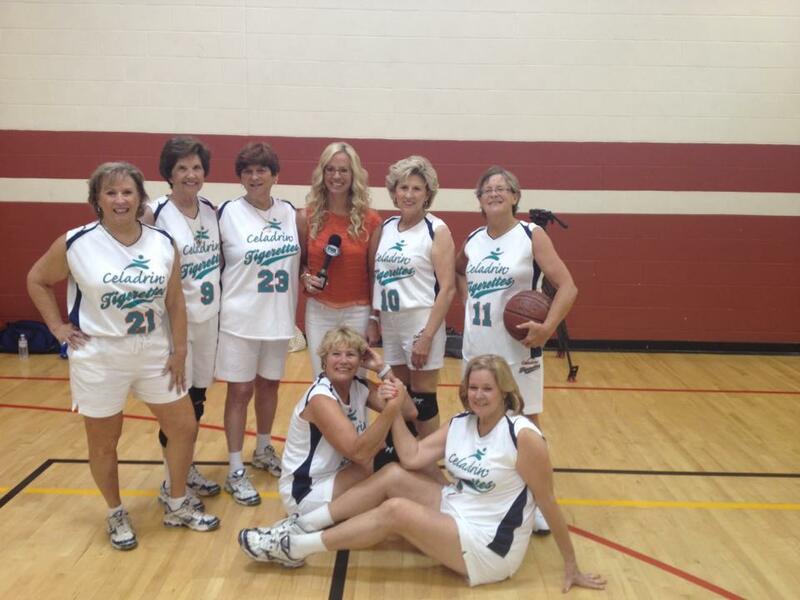 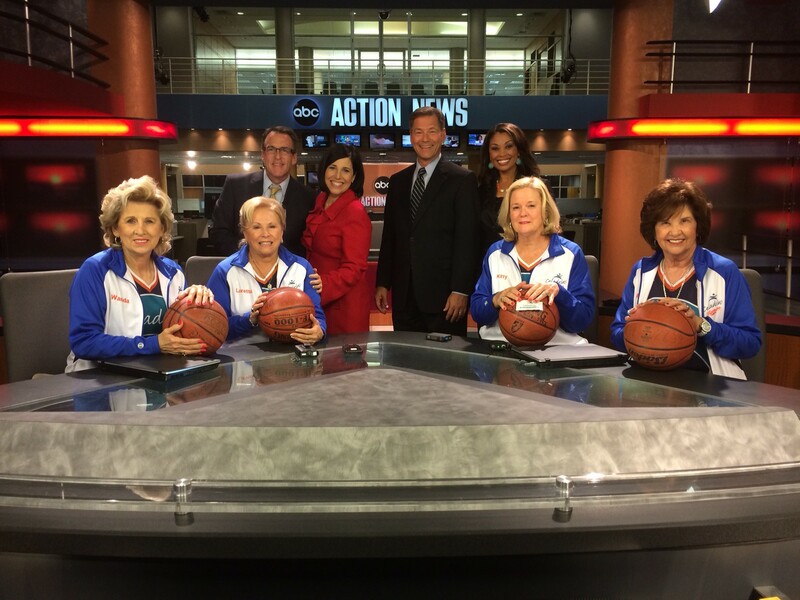 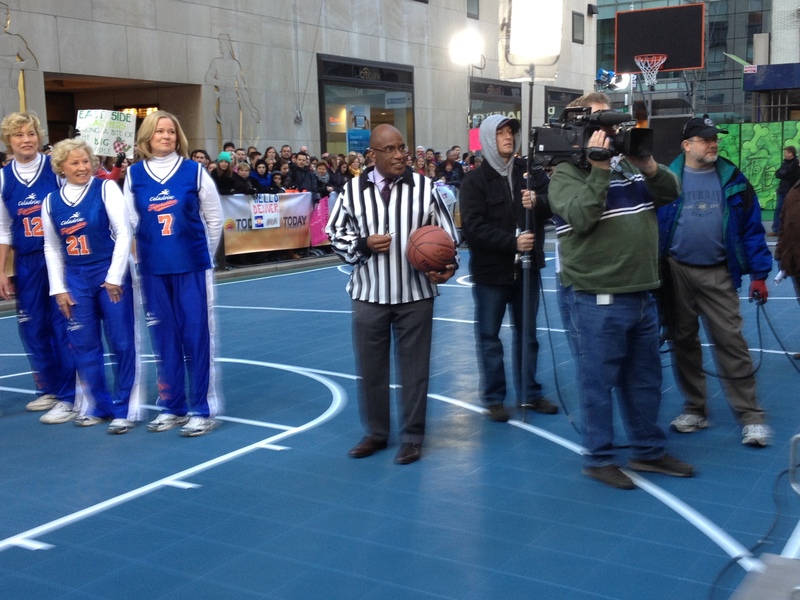 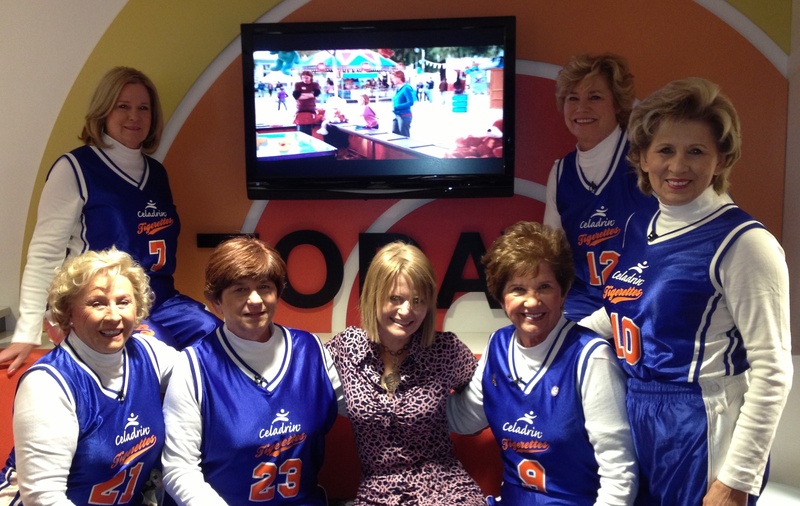 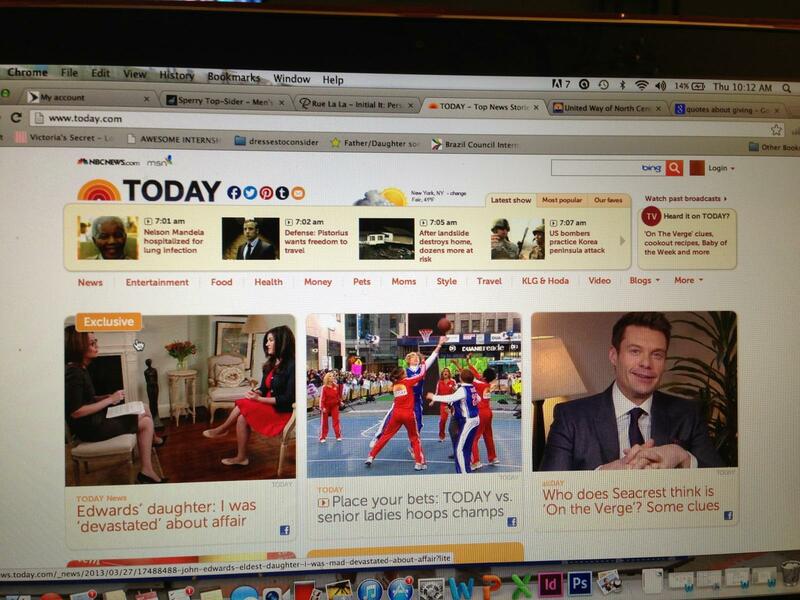 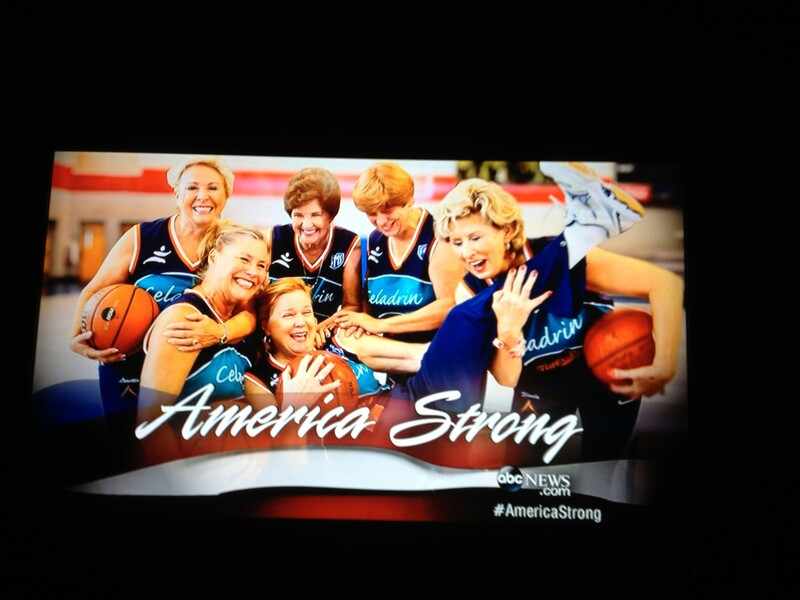 From NBC’s “Today” show, to ABC’s “World News with Diane Sawyer,” to U.S. News and World Report, the Celadrin Tigerettes were on message at all times with a focused full-court press for Celadrin. 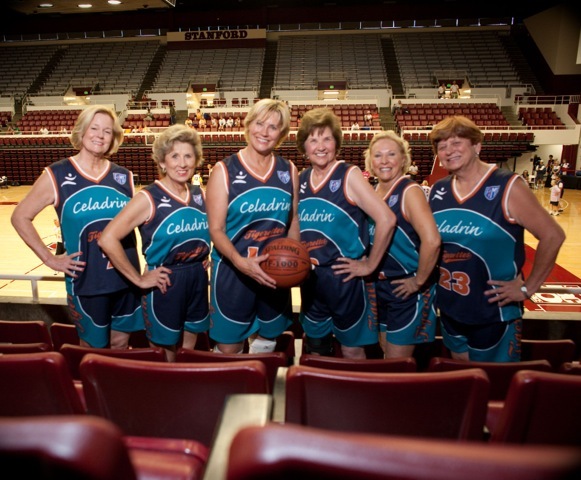 The best testimony for the story was the Celadrin Tigerettes team members who were able to show, in action, how they benefited from the supplement.